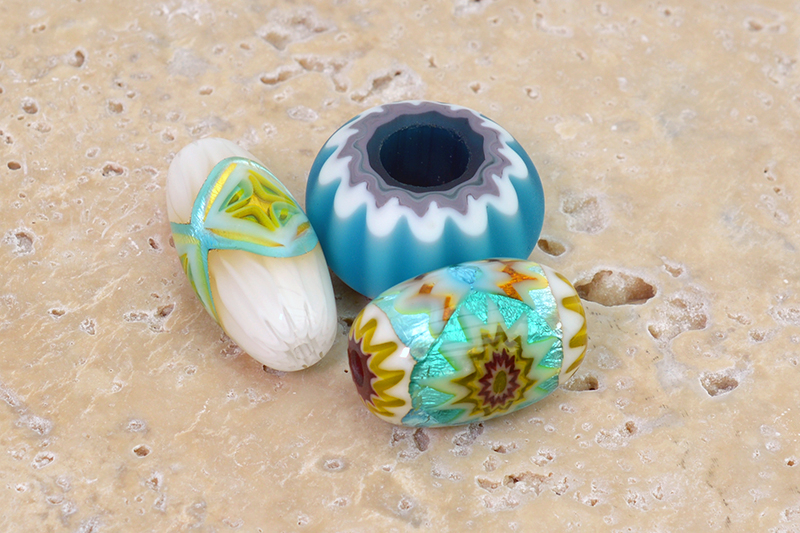 Beads are incredible! 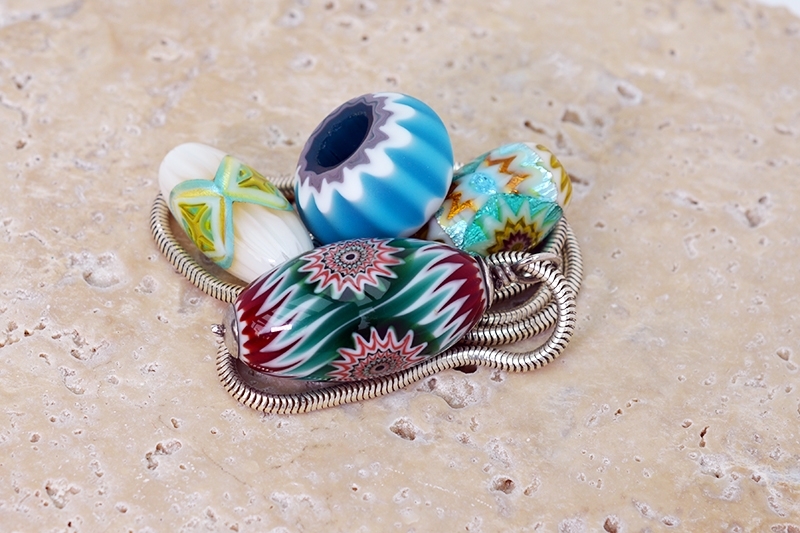 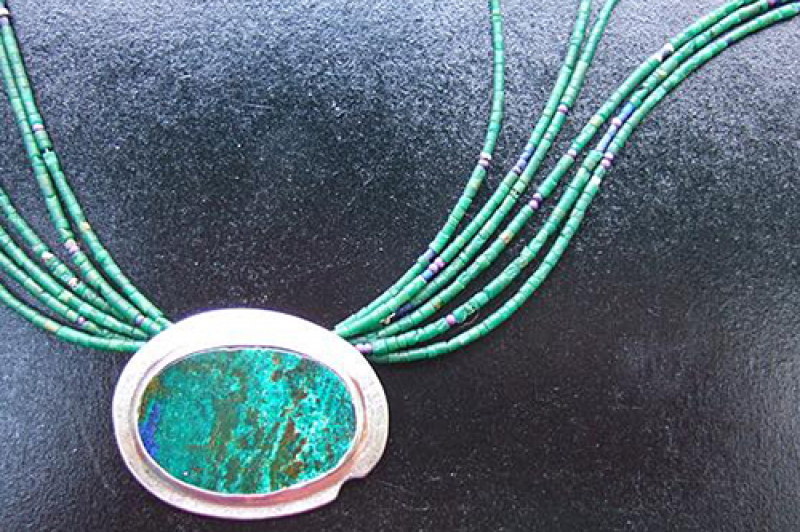 There's no end to the style, size, or shape of any handcrafted bead. 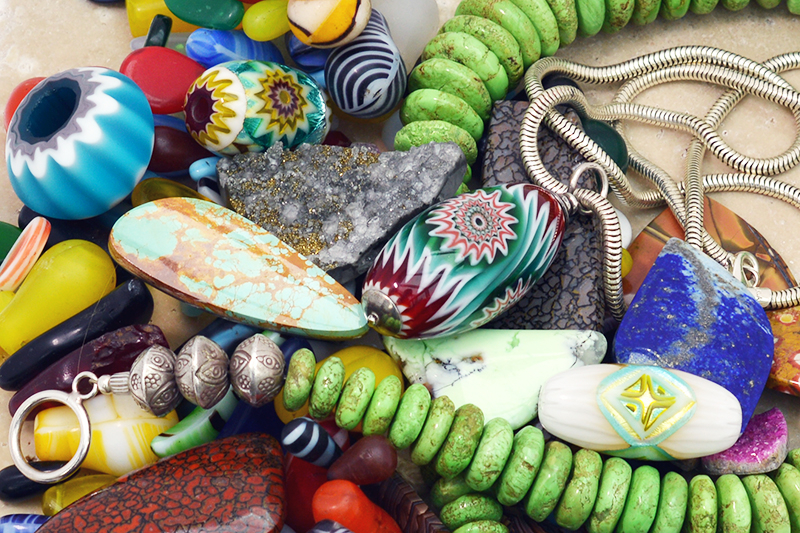 I've had the great fortune of being able to collect fabulous one-of-a-kind glass beads from around the world to use in my jewellery designs. 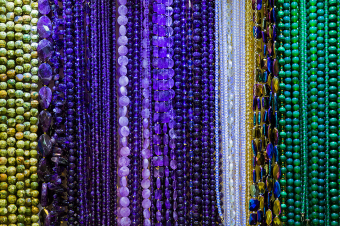 The incredible thing about beads is the endless selection. 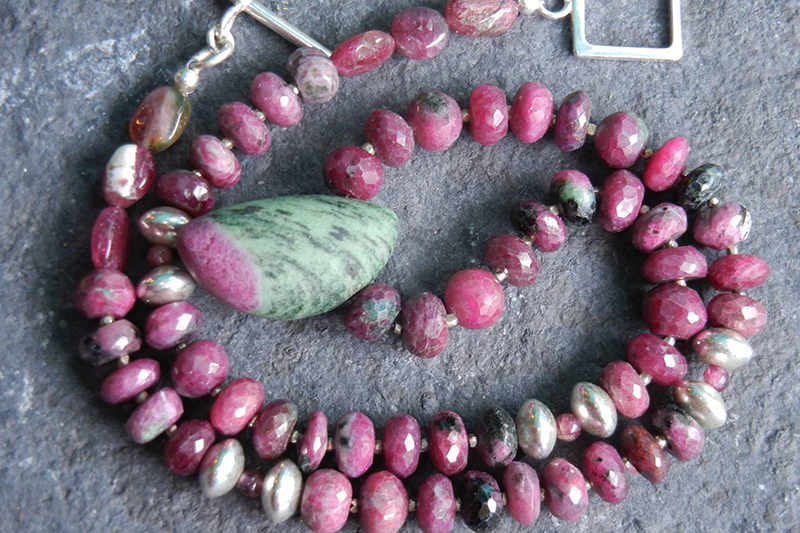 There are few boundaries when it comes to colour combinations, shapes, clarity/opacity and materials. 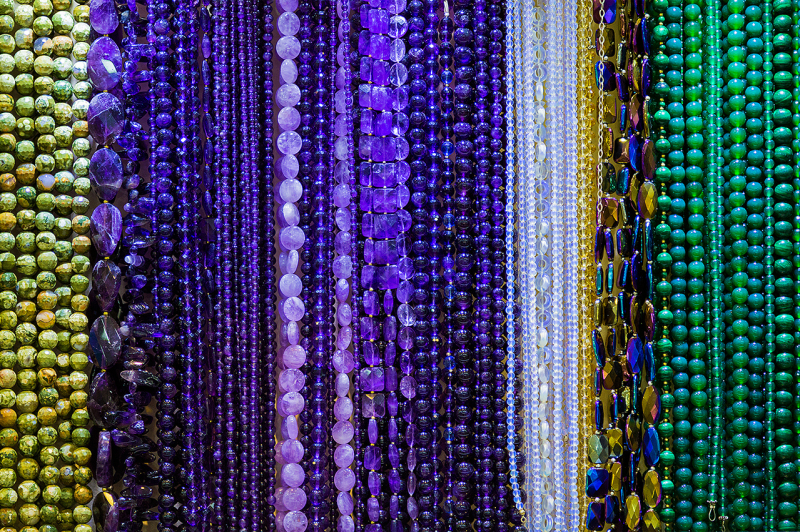 Lets face it, beads are available in price ranges from a few cents to thousands of dollars. 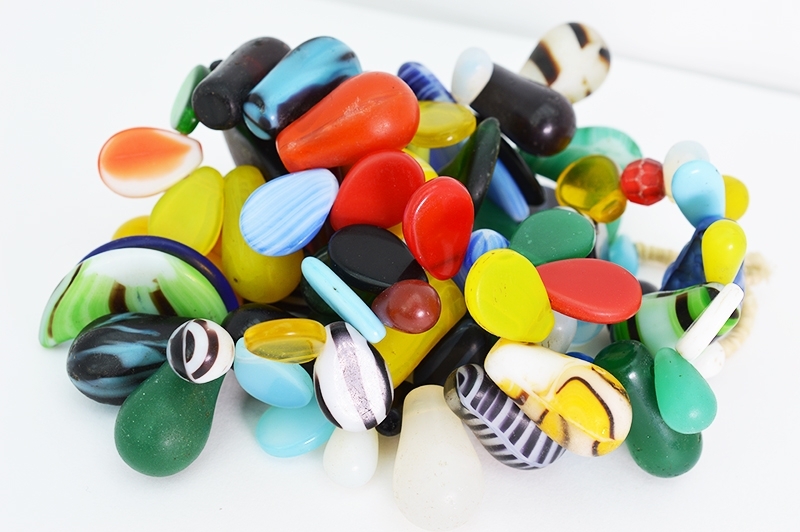 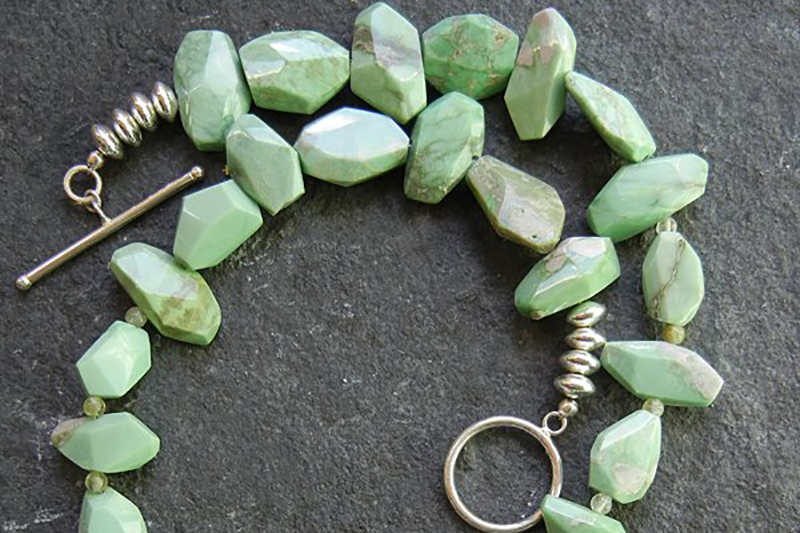 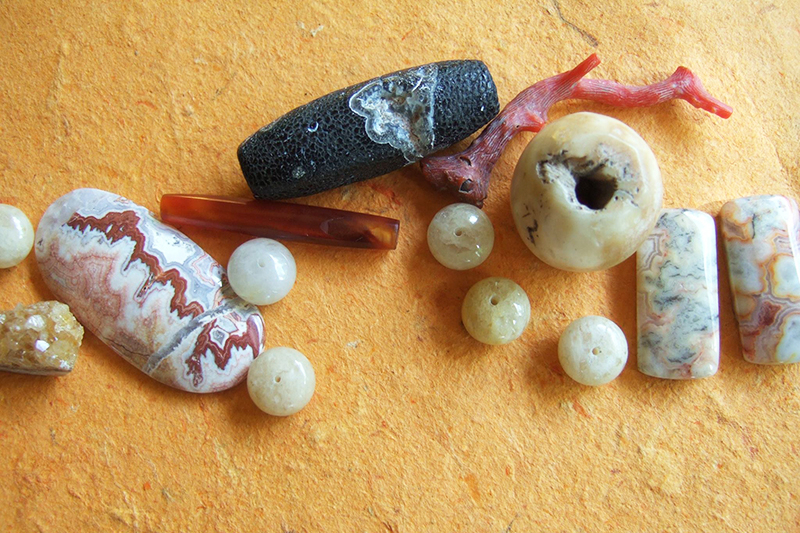 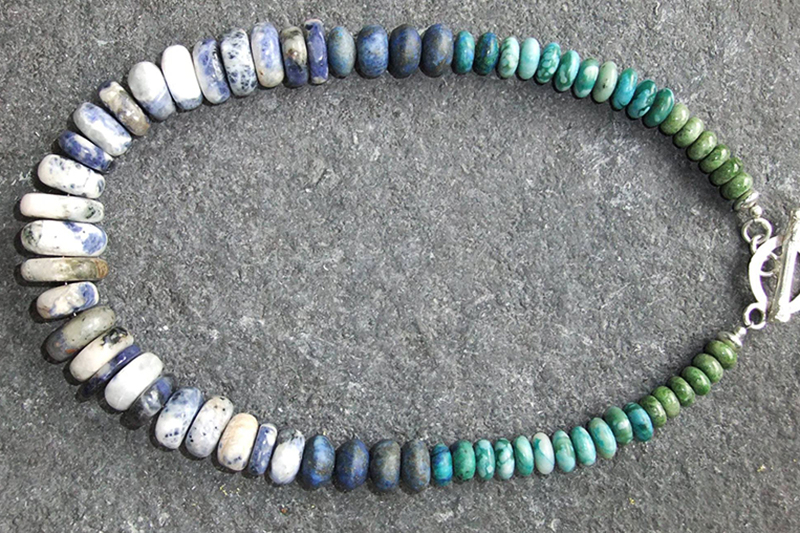 While I have fallen in love with stunning one-of-a-kind hand made glass beads I also enjoy working with 're-loved' beads in many shapes and sizes as well as an incredible selection of stone beads. 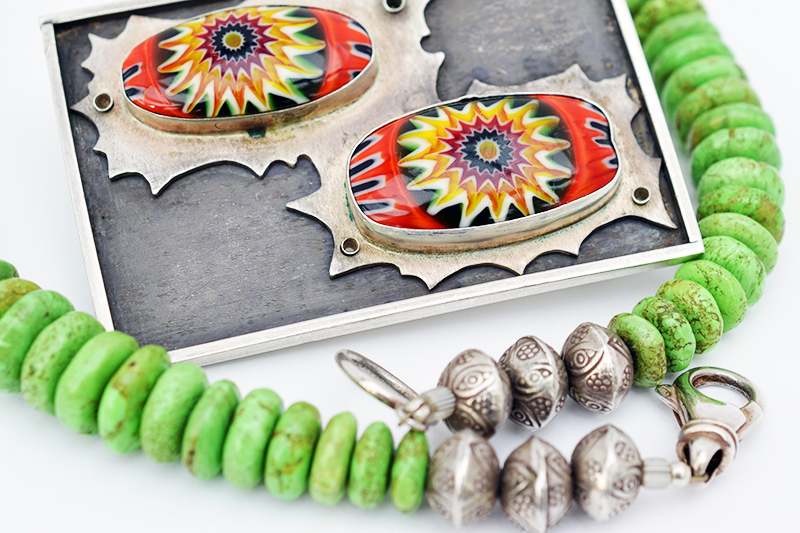 I'm sure you'll see something that you adore!